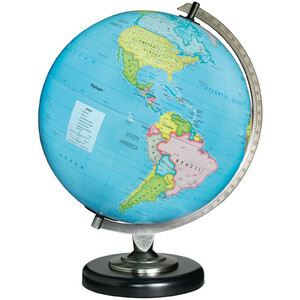 The Day globe shows the striking colors of a blue ocean political map when not lit. 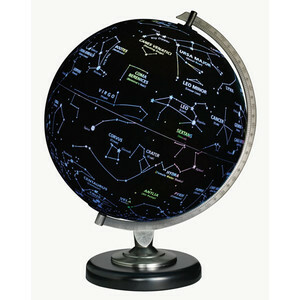 Turn the light on and witness the incredible change to the sky at night. 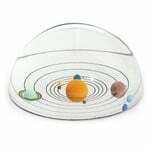 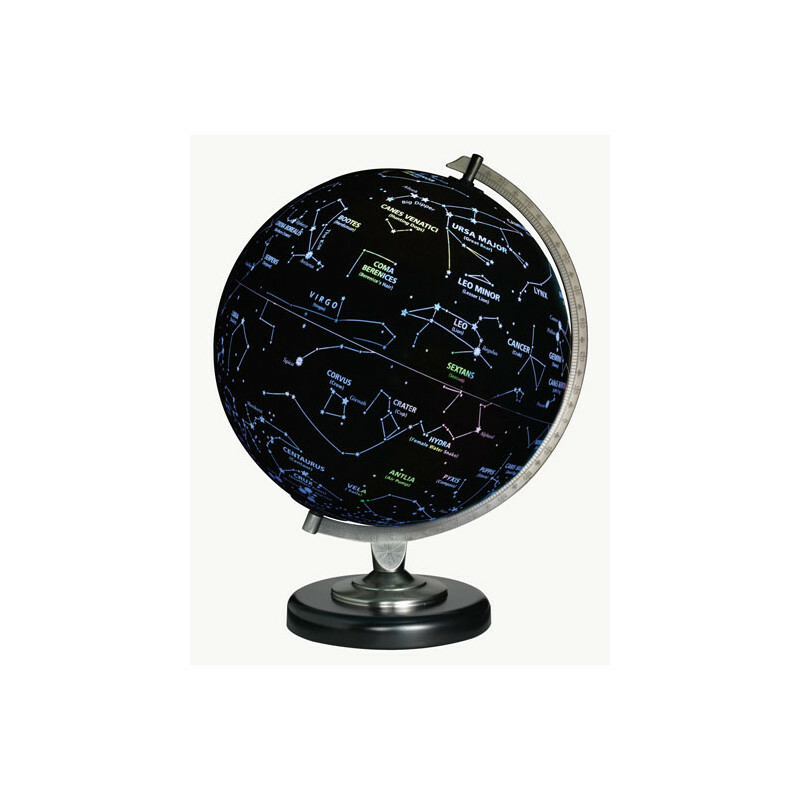 The Night globe names and shows 88 constellations and more than 35 of the brightest stars. 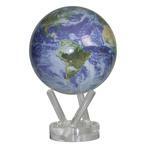 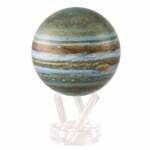 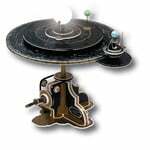 This unique globe is great as a night light and it features a black base and pewter plated die-cast semi-meridian.